The EU Parliament just approved the controversial Copyright Reform, despite public protests and loud opposition from platforms such as GitHub, Google, Reddit and Wikipedia. Today’s plenary vote was MEPs’ last say on the matter and cements the position of the EU Parliament. The only thing left to make it an official law is for the EU Council to approve it in April — which is likely to happen. The vote was a complicated one and could’ve gone multiple ways, as there were separate votes on whether to pass the directive without the controversial Article 11 (a.k.a. link tax) and Article 13 (a.k.a. upload filters). However, the Copyright Reform passed intact with the Article 13 amendment being rejected with a majority of just five votes. For those who aren’t up to date on the minutia of the Copyright Reform, Article 11 will basically force anyone using snippets of journalistic online content to get a license from the publisher first — essentially outlawing the current business model of most aggregators and news apps. Supporters of the directive, which includes the European Publishers Council, argue this will make online publishing fairer, ensuring that money goes to publishers rather than the likes of Google. Opponents are skeptical whether it’ll have the intended effect and worry about the continued openness of the internet. Google, which admittedly has skin in the game, said recently that traffic to news sites dropped 45 percent in its experiments with reduced snippets — which still showed publication title, URL, and video thumbnails. Article 13, however, will make platforms liable for users’ possible copyright infringement — effectively forcing platforms to create ‘upload filters.’ Similar legislation was trialed in Spain and Germany in 2014 and failed — but opposing sides argue over what exactly led to the failure. The upload filters, which have also been dubbed censorship machines by its opponents, aren’t specifically mentioned in the reform, but commercial sites and apps which allow users to post are obligated to make their “best efforts” to preemptively buy licenses for content that users may upload — an impossible task. The law could filter out vast amounts of harmless content from being posted by users — e.g. Miley Cyrus’ birthday wishes to her hubby — greatly diminishing free speech online. 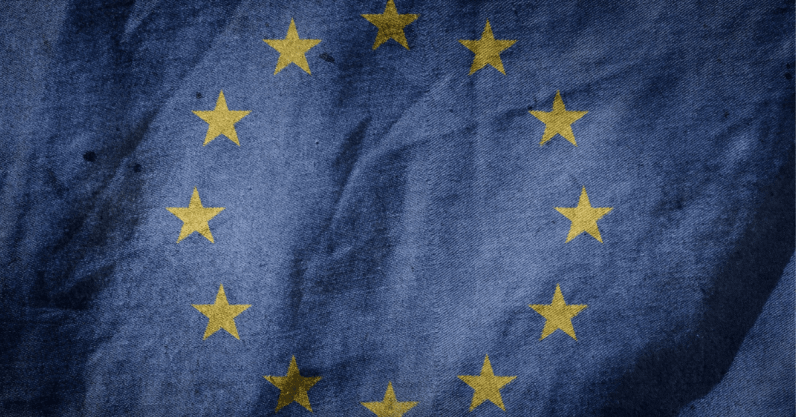 The final decision by the EU council is currently set to take place on April 9, but it’s unclear when the Copyright Reform would actually come into effect. Although it doesn’t seem like anything can stop the current version of the directive going through, it’ll be interesting to see whether it will affect the upcoming EU election — where the MEPs who voted today will fight to keep their seats in Parliament.